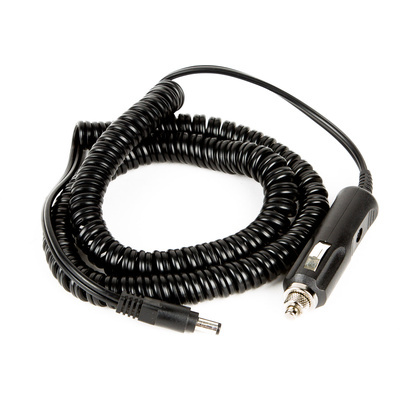 Product #16871 | SKU BP1005 | 0.0 (no ratings yet) Thanks for your rating! 12v DC Power Adapter to power ORACLE or BASIC Controllers with a DC power source (battery). Will also work to power monitor by a 12v DC power source.